By Brindusa Birhala in Romania. 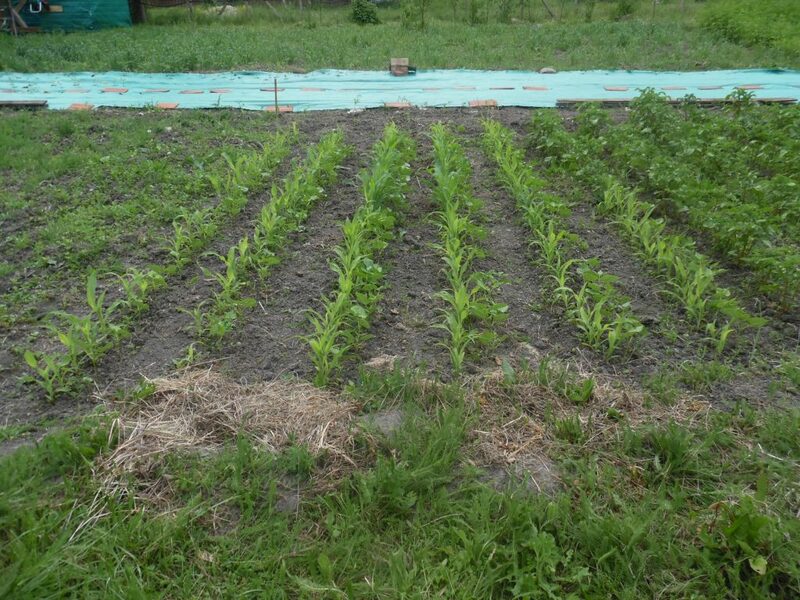 By the end of September the first frost had already hit our developing market garden. 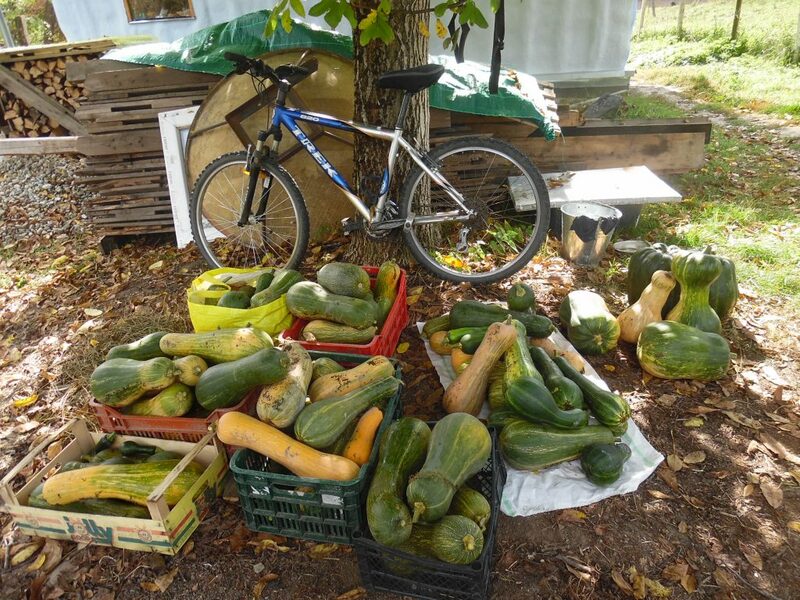 That means the end for the zucchini, which have been one of the stars of this season. This year we had a breakthrough that allowed us to see ahead of our dream to be small-scale ecological veggie growers for the local community, but there is so much more to do for our farming project to take off. 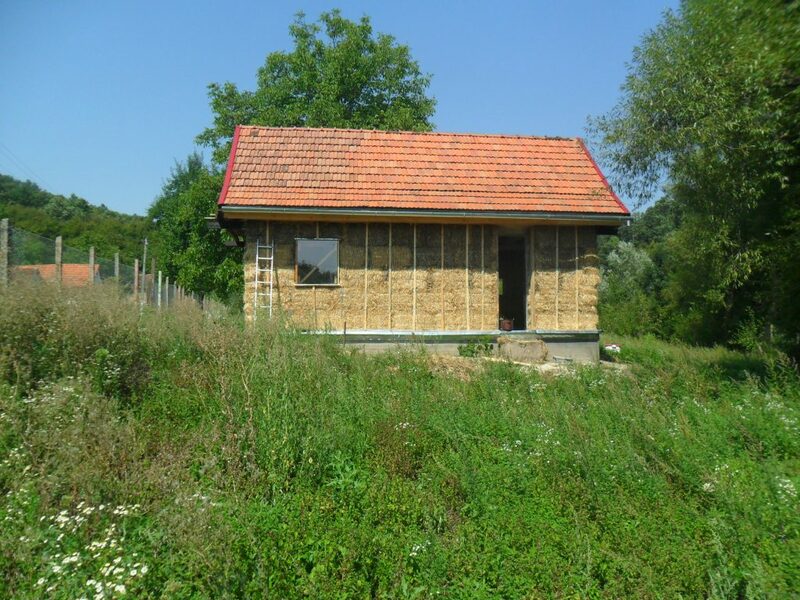 Soon, it’ll be two years since we moved into our own home, which we’ve built ourselves from natural materials: straw-bales, wood and clay. I still cannot believe it, I would not have imagined this when we first arrived to this village, back in the autumn of 2013. 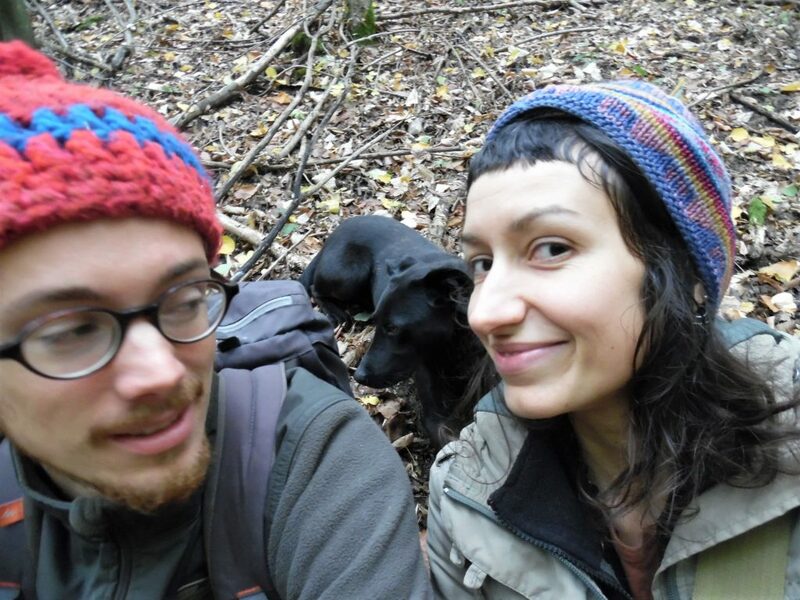 We were fresh out of university, my partner Anselm and I, and we were deeply in-love with a small intentional community that had coagulated in a picturesque hilly surrounding not far from the city of Timisoara in western Romania. We had visited and felt welcomed here in Stanciova village. And so we were indeed welcomed, as we wrote to announce our intention to settle in. We were given permission to live in an old renovated house that belonged to an NGO in the community, which had all the basic facilities. Soon after arrival, we found a little piece of land at the other side of the village, with a ruined tiny house on it, and made it our own. 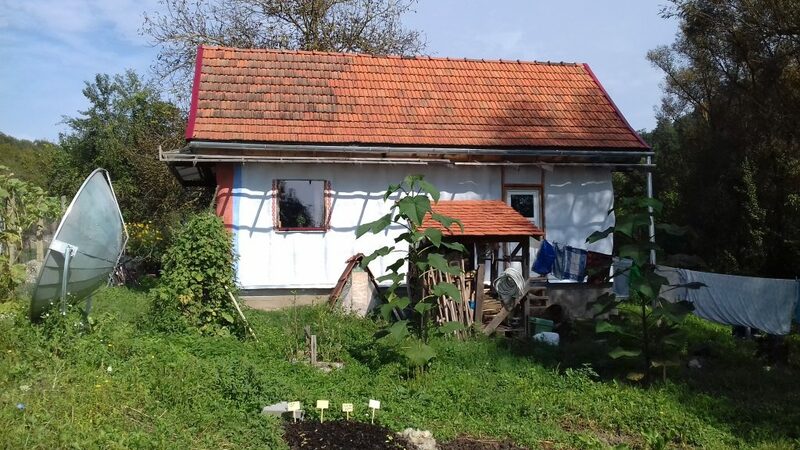 We were privileged to have savings which nonetheless weren’t enough for an existing house with a garden, but it was enough to buy our future home space, right next to the forest; and to save the time needed to build a freshly new, tiny house of 21 square meters. 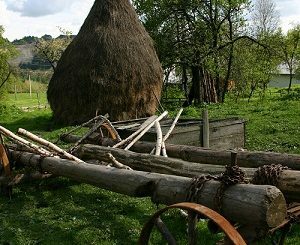 The house building process was long and sometimes challenging – we knew nothing about building, had very few connections in the village, and had no car. Nonetheless, we had a roof over our heads, and enough savings to enable us to focus mostly on the house project. 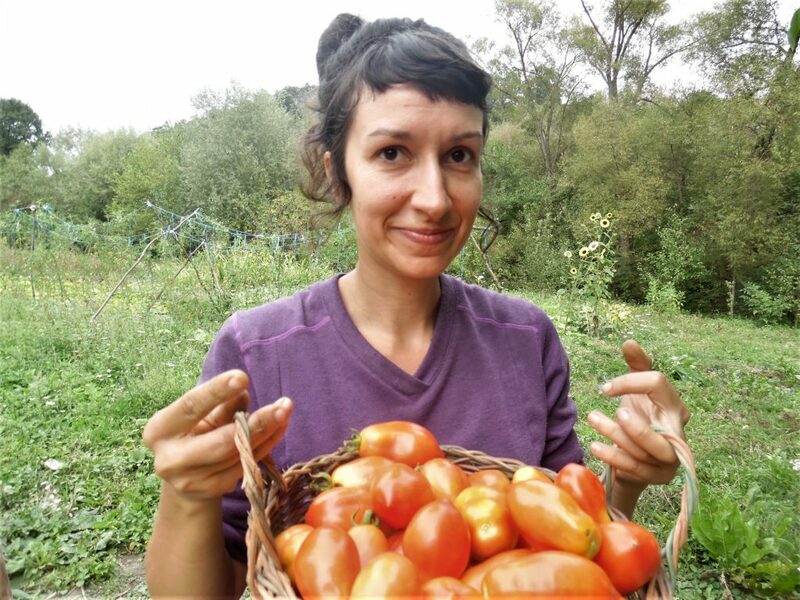 From the first spring, we were encouraged by the people around us to start growing our own food, and because we both had a passion for that, and some knowledge from wwoofing and volunteering in Western Europe, we organized little patches of vegetables. We also kept a few chickens and rabbits together with community members for my Anselm’s diet. 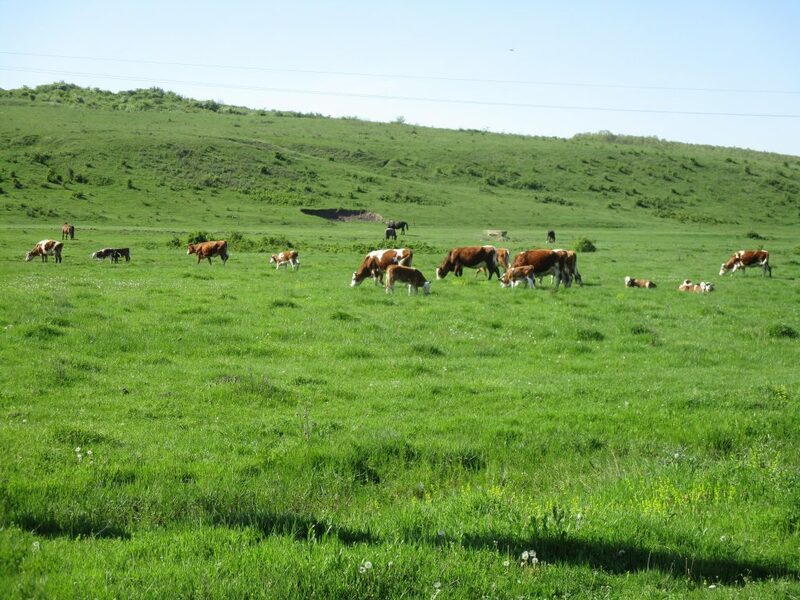 I had been vegetarian for many years and I was nurturing the dream of growing organic produce in a common farm to promote healthy diets here, in Romania. So the first two-three years we had a mini kitchen garden at the house where we lived, and had started growing also next to the house we were building. The size of our garden is 0.2 hectares, and had 70 young fruit trees, and about 1500 square meters of available growing space. Here we experimented with about 30 different annual and perennial plants, just to feed us and learn the particularities of our soil, of the plants and the surroundings. After 2.5 years from having first settled on a plan for the house, we moved in, exhausted, but happy because even our DIY rocket stove worked well! And though there was no electricity, nor running water (still lacking), no toilet-shower facility, we had a wonderfully warm tiny home with a dreamy wild patch of land next to the forest. 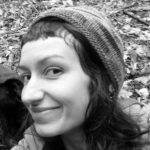 All this time, we benefited from the support of the intentional community, which, like us, was meandering through its own developments and transformations – people coming in, people going out, kids being born, ties being frayed and lost. A few of the initial families we lived side by side with decided not to have permanent residence in the village anymore for personal reasons. While this was a challenge, we had already grown roots in Stanciova. That’s the first three years. Year four of this village adopting us, found us confused, a bit sad, and in need of cash. During the building process, Anselm had been working as a seasonal employee in Belgium, his country of origin, where he could earn in two months our living costs for the year. I had been the local kindergarten teacher for a year. Now the house project was complete, we went for secondary needs of comfort. 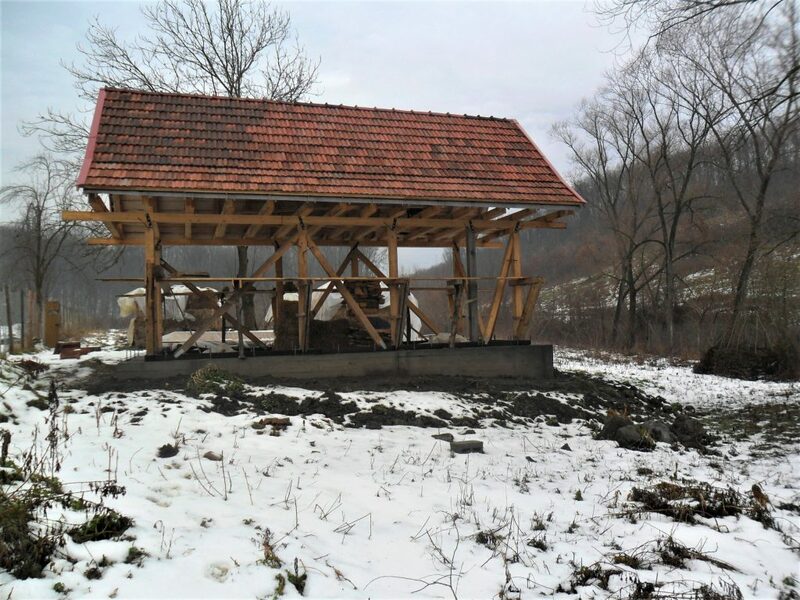 So we built another, smaller natural building with solar shower and rocket stove and a compost toilet, and invested in a bit of garden irrigation and hand tools. Anselm started a full time job in the city in winter. With his daily commute, I was left to keeping the house warm and planning for future projects. 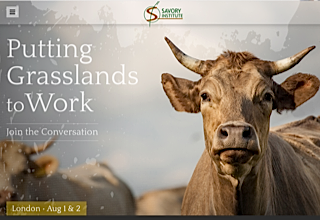 An important part in my journey so far was to connect with grass-roots organizations in Romania dedicated to the work and socio-economic issues that concern peasant-farmers and rural dwellers. I found like-minded people all over Romania who are passionate about maintaining traditional agroecological food production, while also reviving villages with the spirit of new comers. 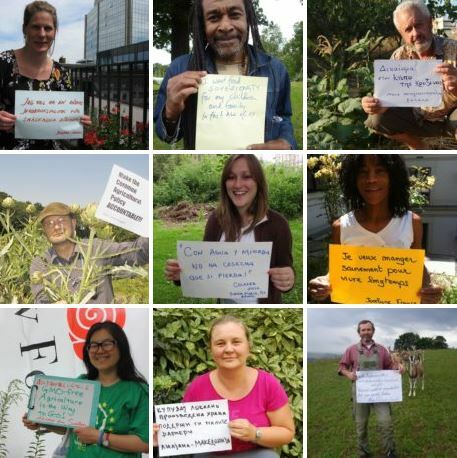 As a member of three national grass roots organizations, I also connected with many enthusiastic food sovereignty activists in Europe, with a holistic view and rich experiences to share. This helped me see our fledgling project as embedded in a bigger more meaningful thing, and with a clear vision of its full potential in time. 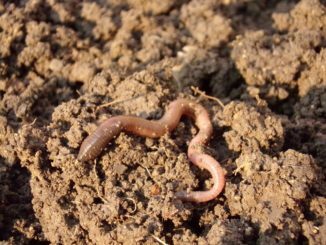 In the future, it would be fantastic to manage to develop a CSA model on our small farm and extend into rented land gradually. 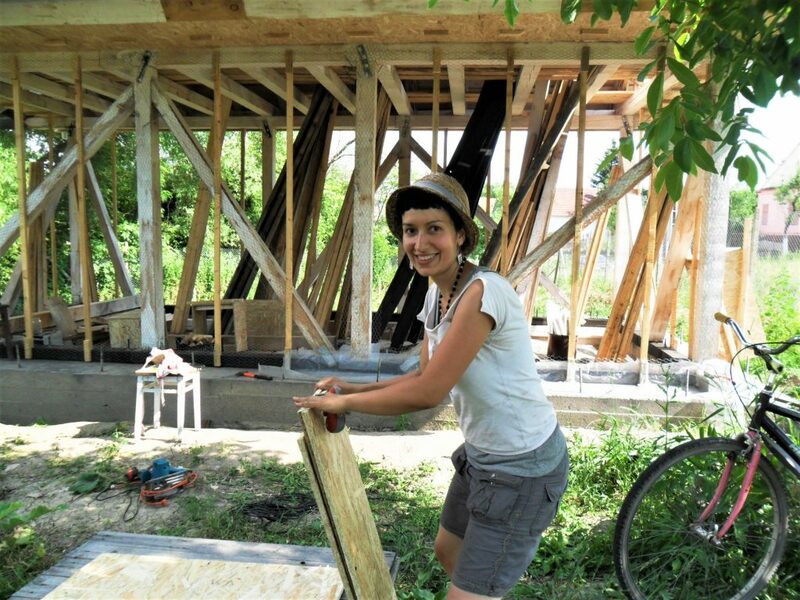 The eaters in western Romania’s main regional city of Timisoara would become our extended community, and we could share not only food, but also our experience with natural building and ecological food production. This will take time, but we’ll try to build steadily towards it. 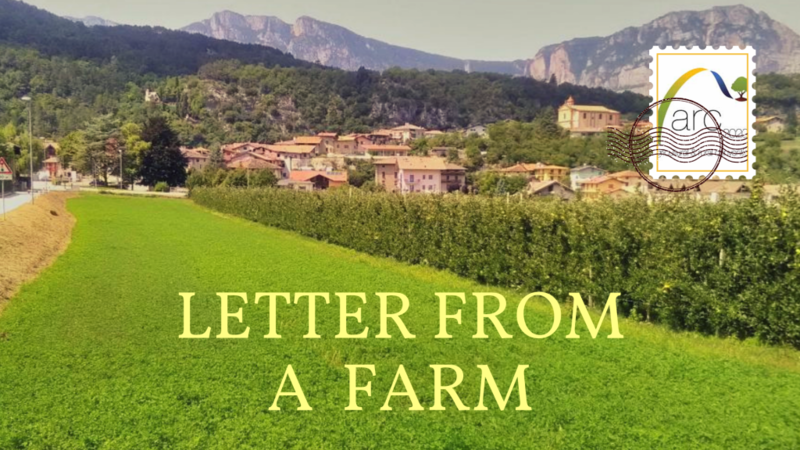 While living in this rural settlement of 300 people, we learned that providing for one’s own food and housing takes hard work, and that extra step to making a living from producing food in a traditional way does not come lightly. The most successful food producers in the village are shepherd families that use fields and common pastures around the village for their meat and milk production, but that is being endangered by bigger players not residing here, grabbing large tracts of land and using it for conventional or ecological commodity crops. At the moment, in so far as I know, we are the only people aiming to run a market garden business here, as the younger and active population is employed in factory work. This off farm work, coupled with old age, explains why some local people don’t use their fertile gardens anymore. Luckily, most still do, and 8 months per year the village landscape is a beautiful patchwork of small subsistence gardens, at various stages of bounty and potential. 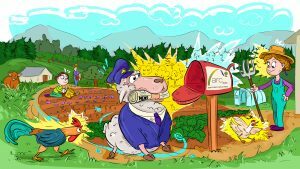 Will organic farming save “unbalanced” Romanian agriculture?